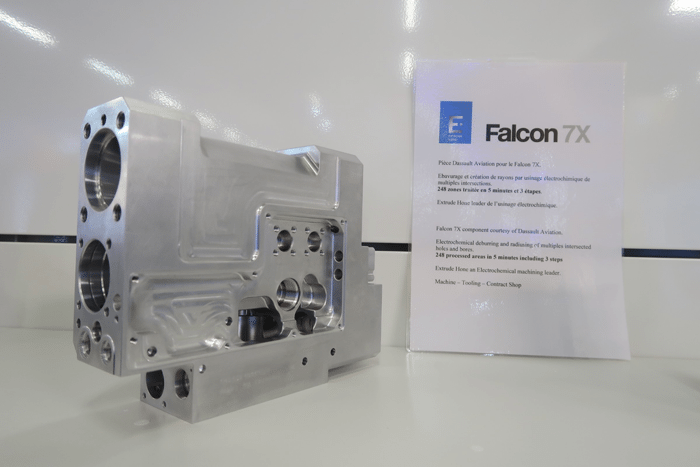 Electrochemical finishing solutions for Falcon 7X aero manifold – Paris Air Show. Let’s focus on the Falcon 7X component displayed on our booth courtesy of Dassault Aviation. 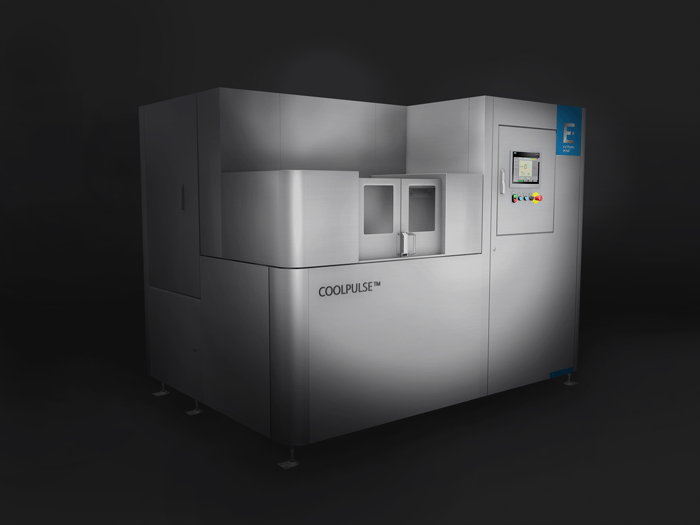 AFM, MICROFLOW, and COOLPULSE™ finishing solutions for inner and outer metal 3D printed component surfaces. 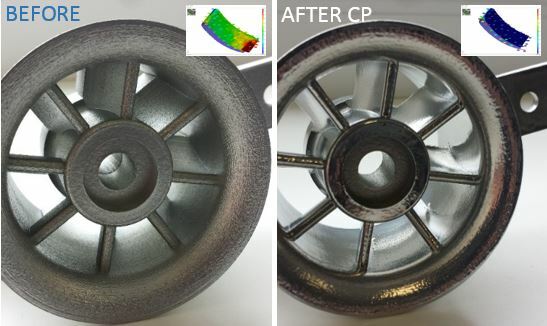 For many years Extrude Hone has helped the aerospace industry to improve surfaces. Now Extrude Hone continues that mission to address the new challenges surrounding 3D printed components. 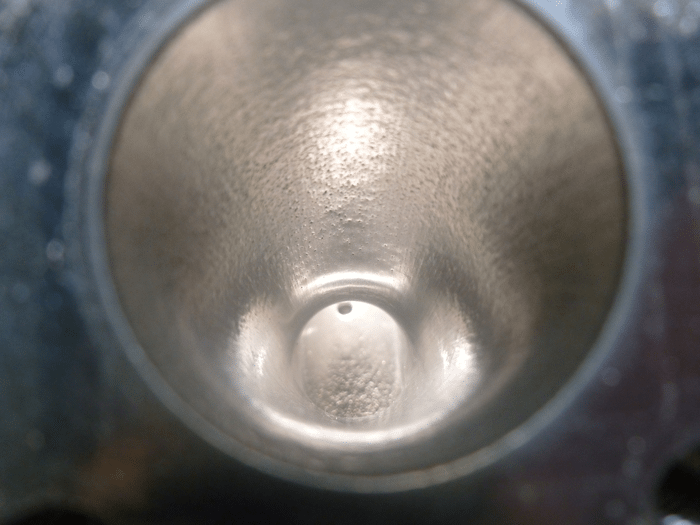 Surface improvement for metal 3D printed parts is always a challenge and getting the right solution brings a component within the realms of being truly functional.